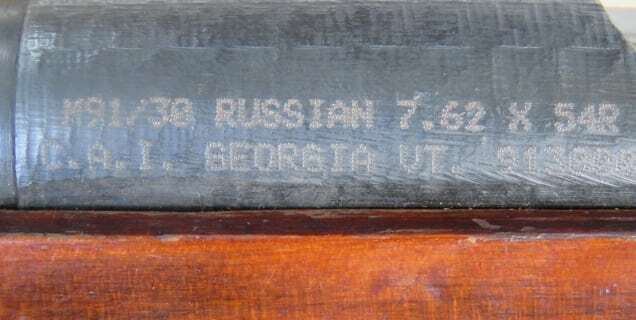 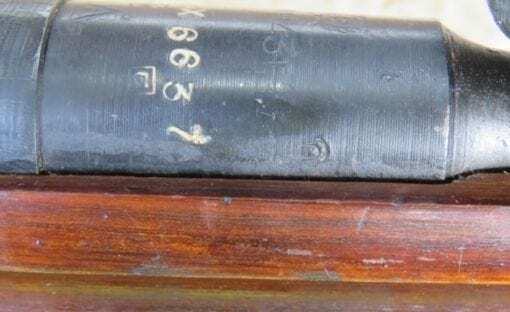 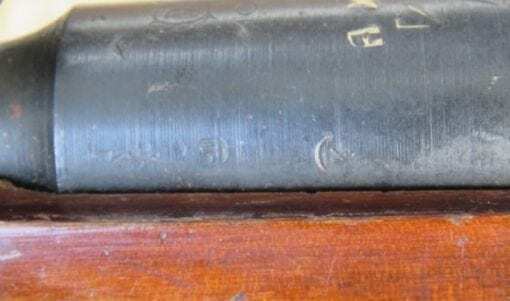 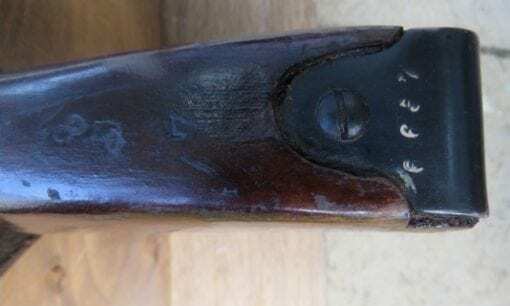 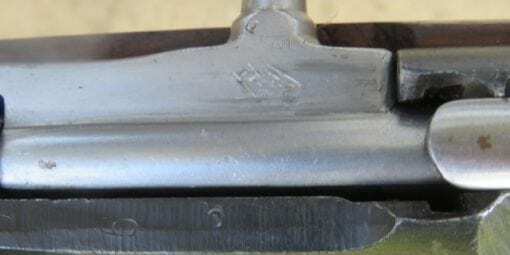 A MOSIN NAGANT 91/30 IN GOOD CONDITION.. 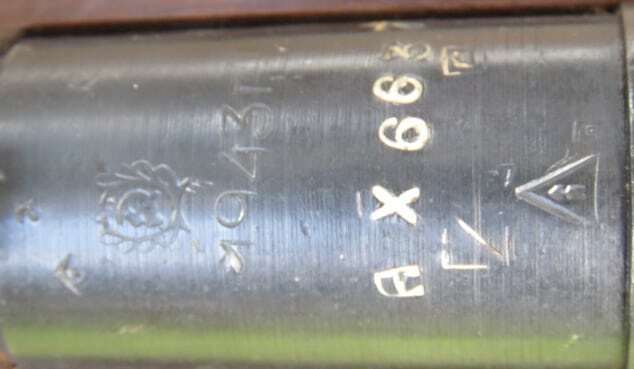 MATCHING NUMBERS. VERY GOOD SHOOTING BORE. ALL THE USUAL MARKINGS VERY CLEAR.